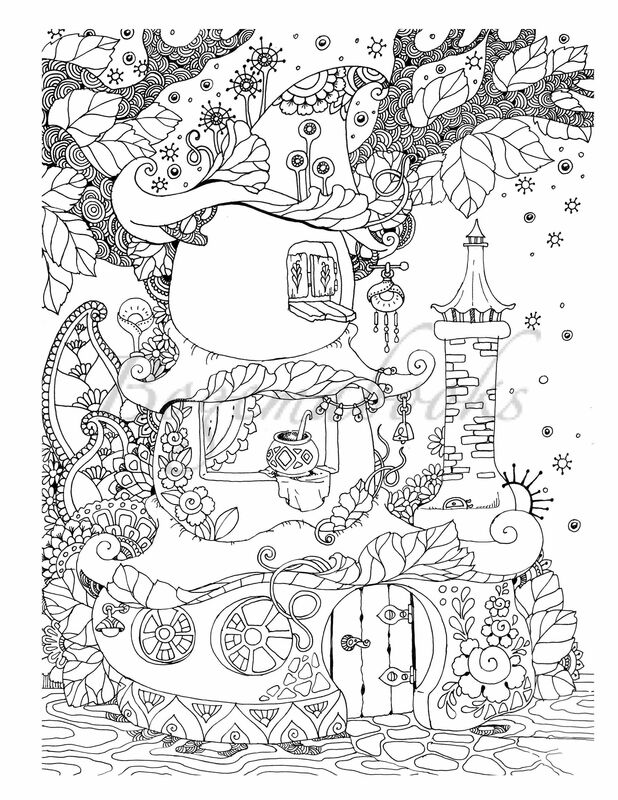 Here’s a coloring page of the local grocery store. Can your child name his favorite foods? 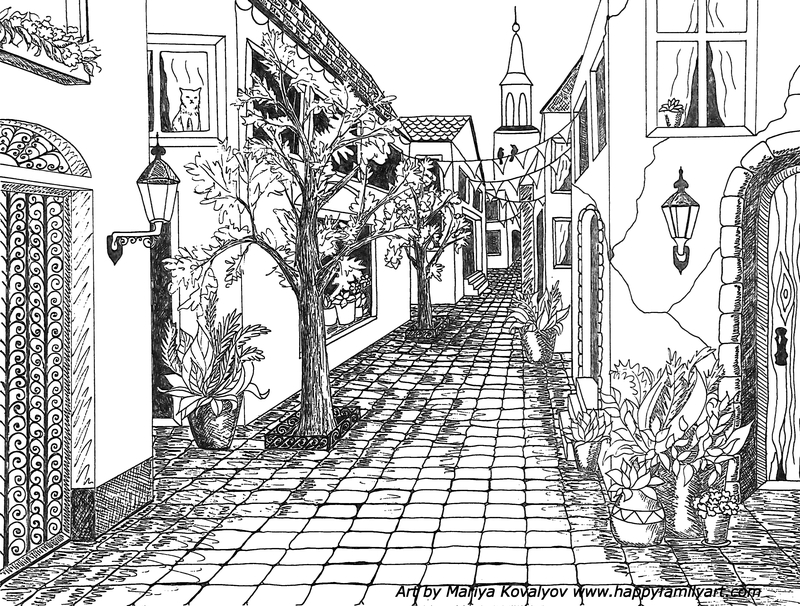 Have your child take a stroll down a modern Main Street with these cute coloring pages of everyday places. Here’s one of the gas station. 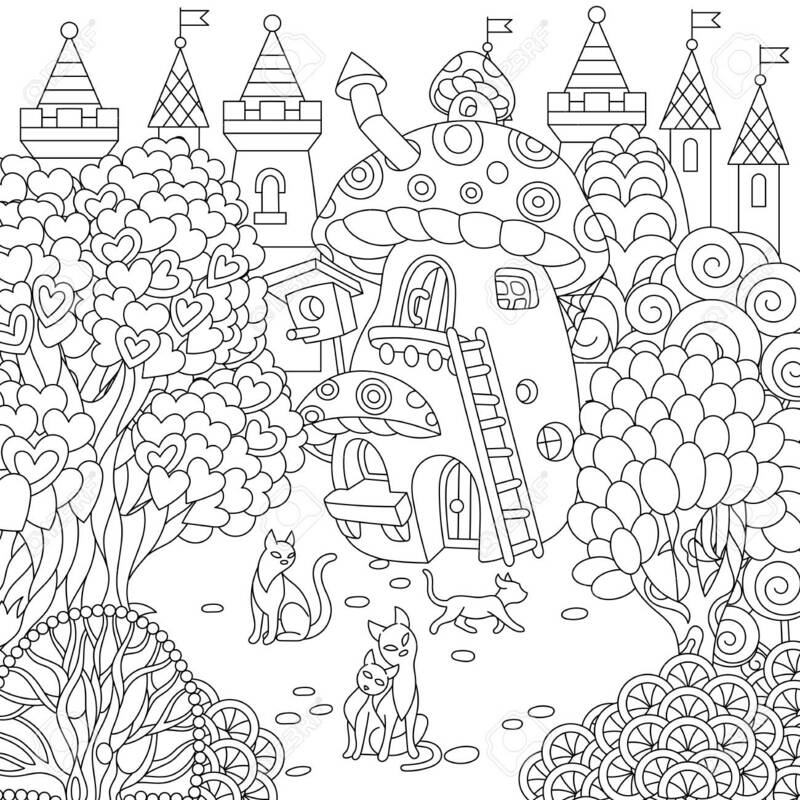 Here’s a picture of the local park for your child to color. Encourage him to use lots of green for the trees! Color in this picture of the airport. 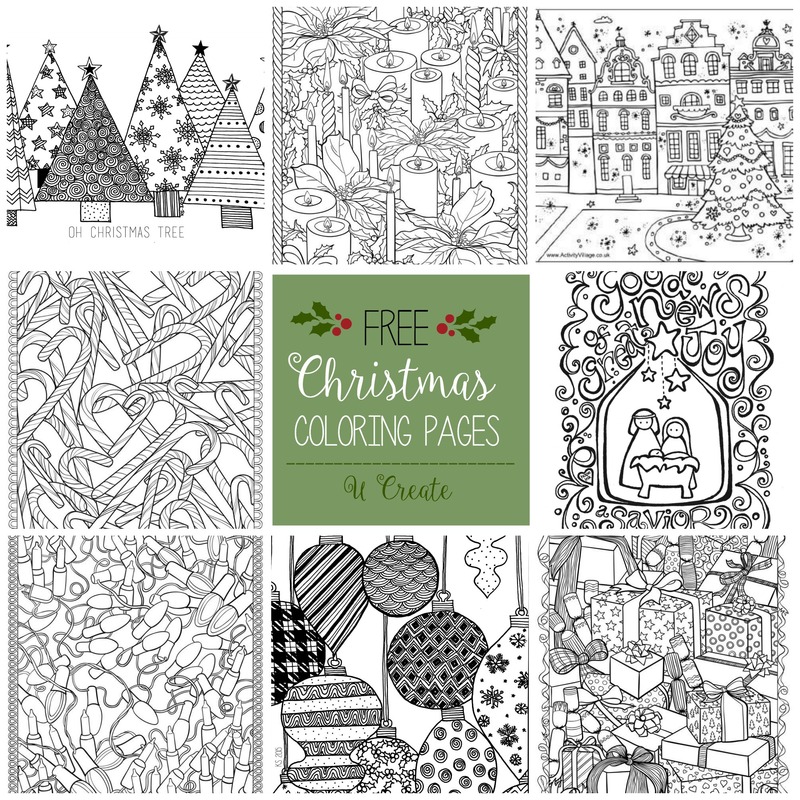 Grab some crayons and you’re cleared for takeoff! 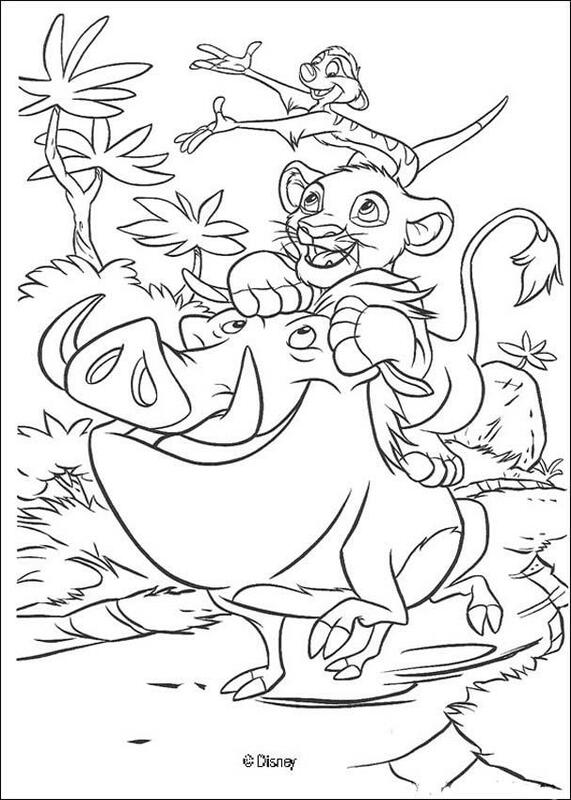 Here’s a picture of a local zoo to color. Looks like the flamingo has escaped! Want to acquaint your child with the places around town without him complaining that his legs are tired? 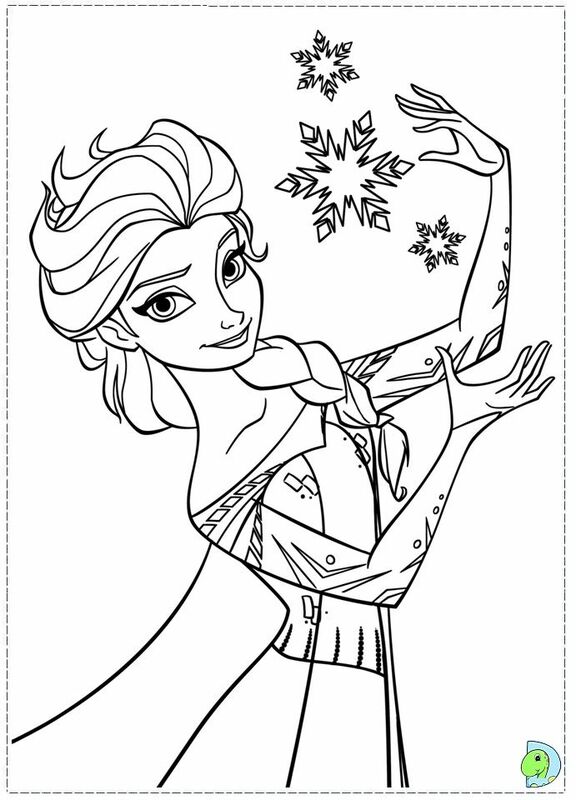 These 21 coloring pages give your child a chance to take the tour … in any color he wants! 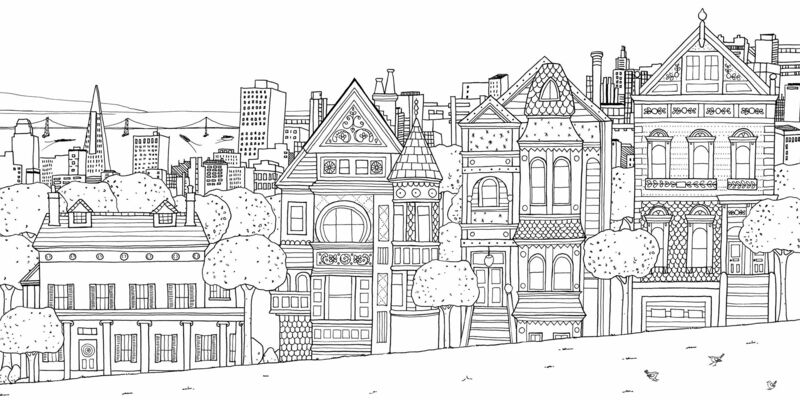 Have your child take a stroll down a modern Main Street with these cute coloring pages of everyday places. Here’s a picture of the local laundromat to color. 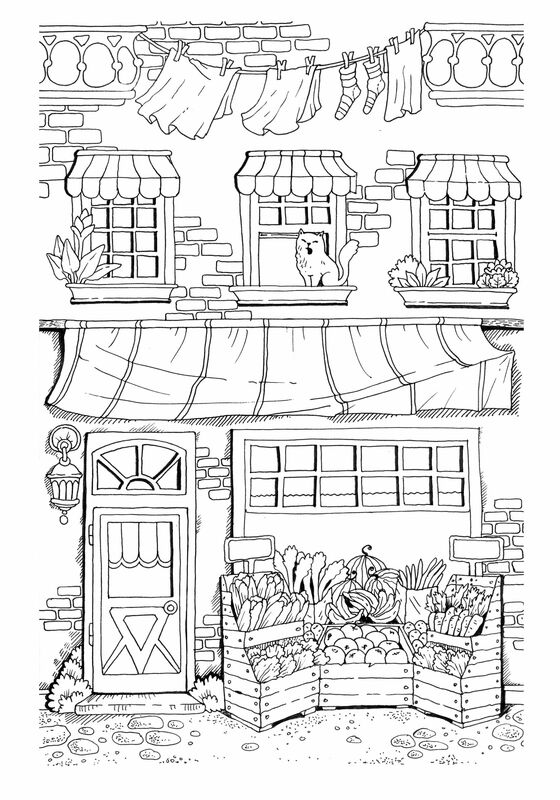 Take a stroll down Main Street with coloring pages like this one, which features an everyday place. 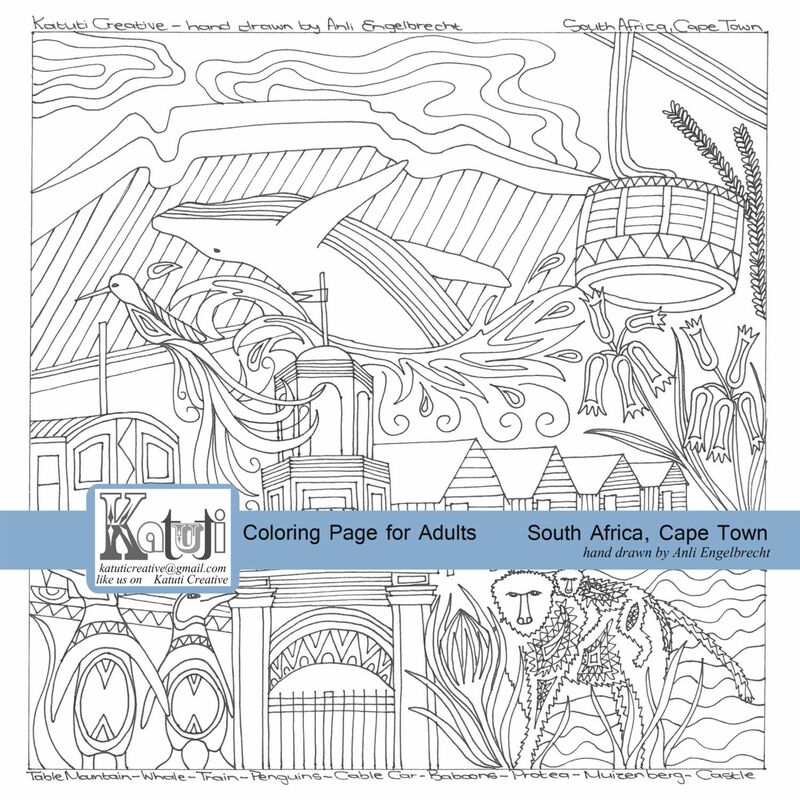 Have your child take a stroll down a modern Main Street with these cute coloring pages of everyday places. 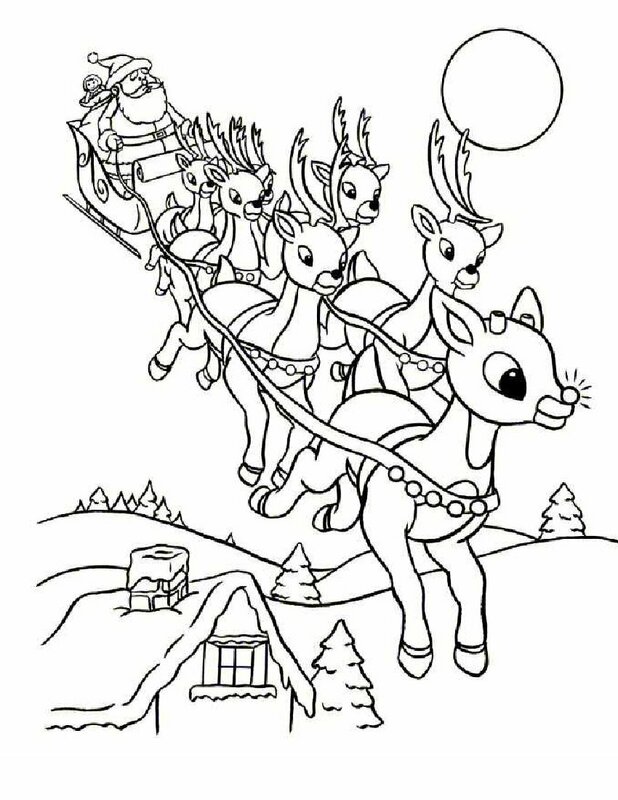 Here’s a picture of a school for him to color. Here’s a picture of the local bakery to color. Don’t those treats in the window look divine? 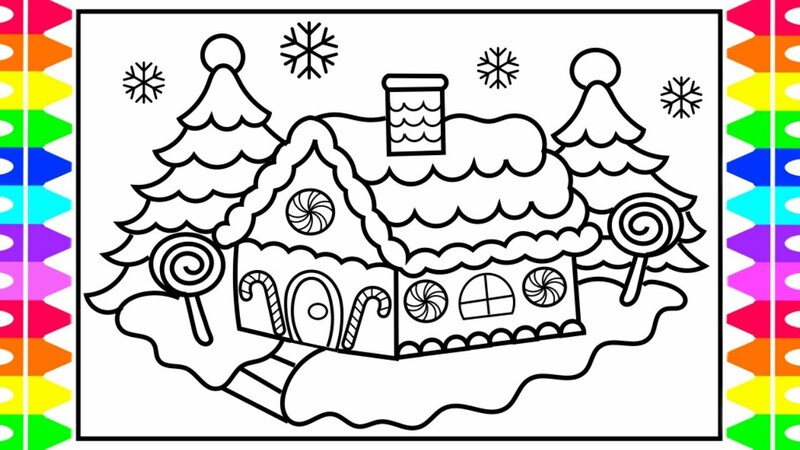 Here’s a picture of of the local post office for your child to color. Has he ever been to the post office before? 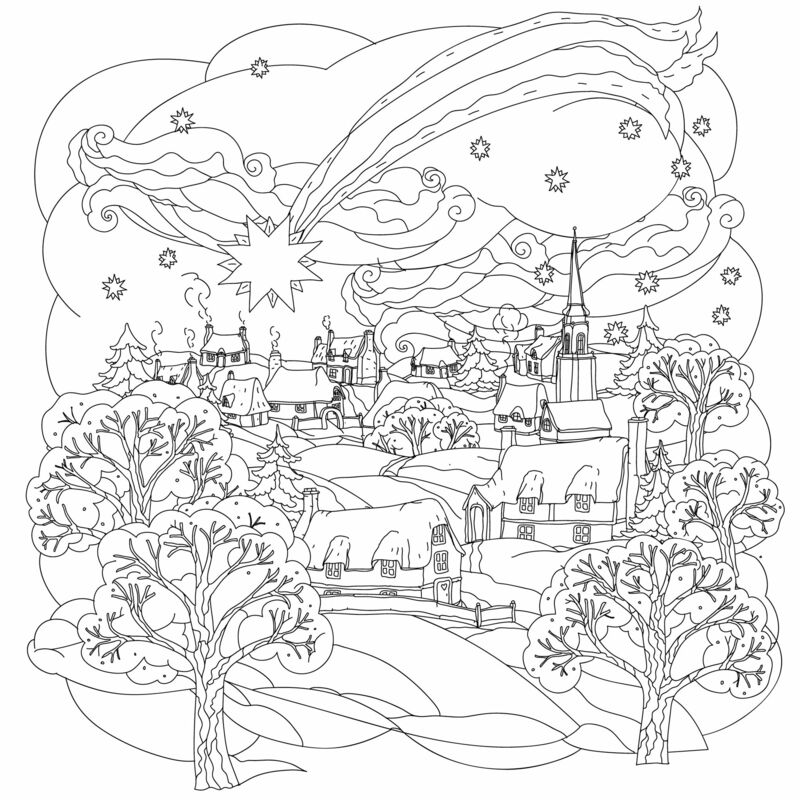 Here’s a picture of a church to color, part of the “Paint the Town” series. Here’s a picture of the local playground for your child to color. Does he know the names of any of the structures? 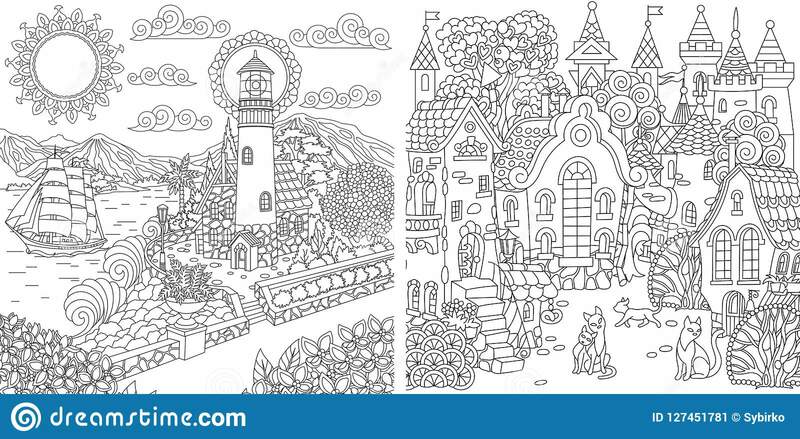 Have your child take a stroll down a modern Main Street with these cute coloring pages of everyday places. 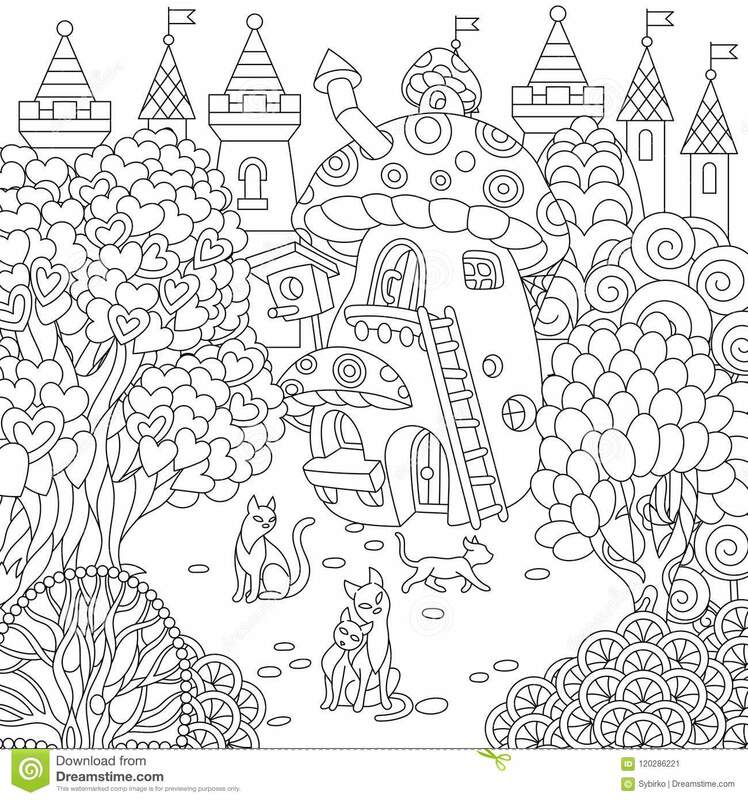 Here’s a picture of an art museum for him to color. Looks like this town is trying to stay green by taking the bus! 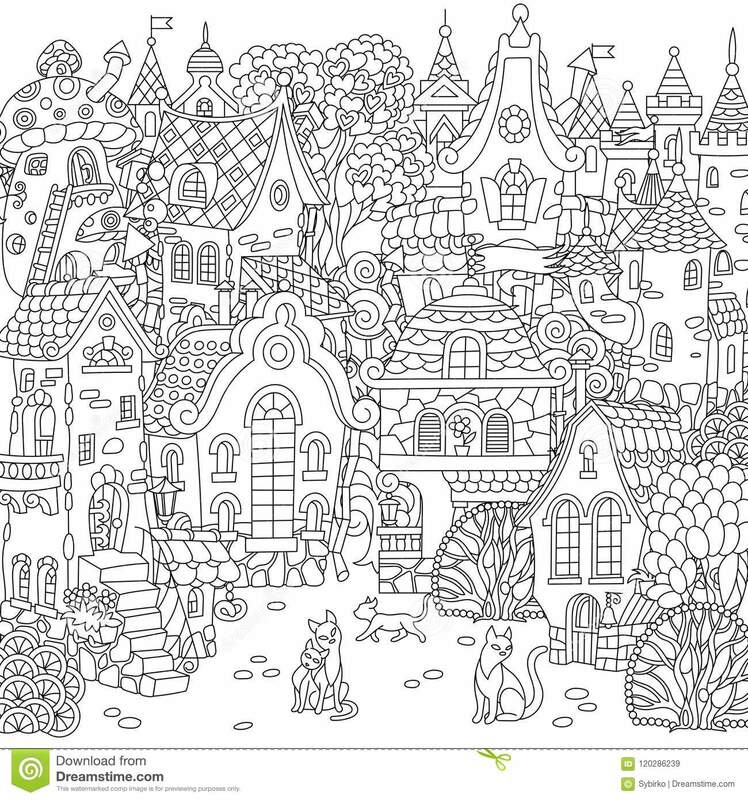 Here’s a picture of city hall for your child to color. Maybe one day she’ll work there! 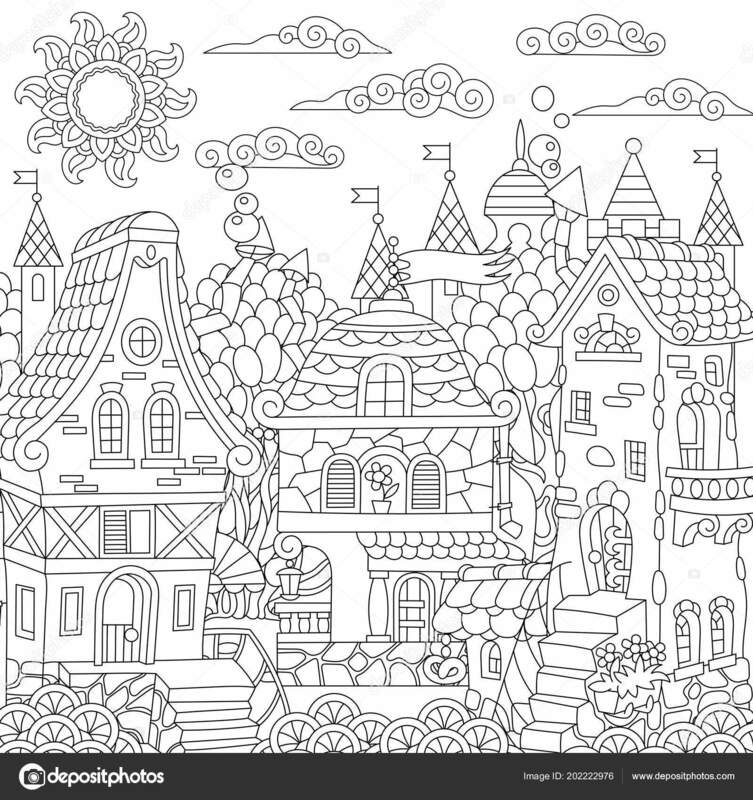 Have your child color this picture of a hospital. Hopefully he doesn’t know what the inside of one looks like! 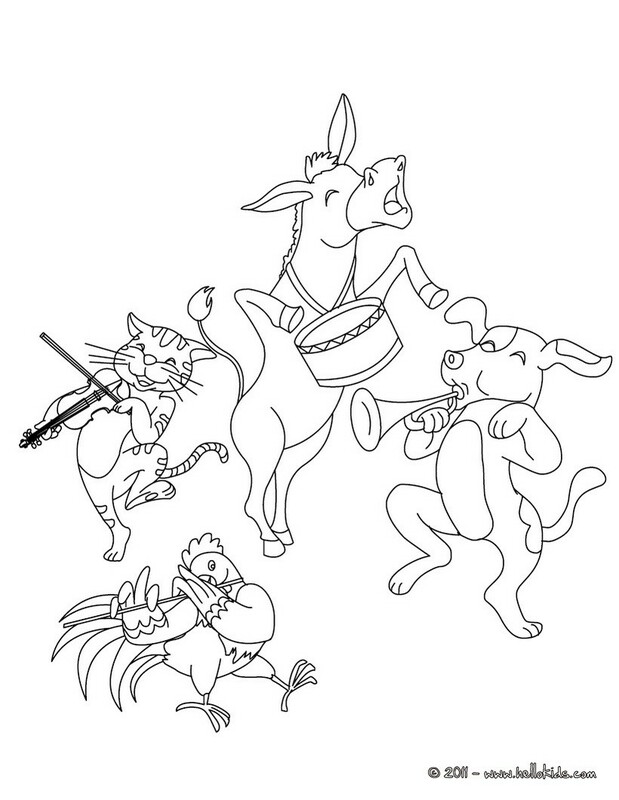 Here’s a picture of the local library for your child to color. Can he tell you what his favorite book is? 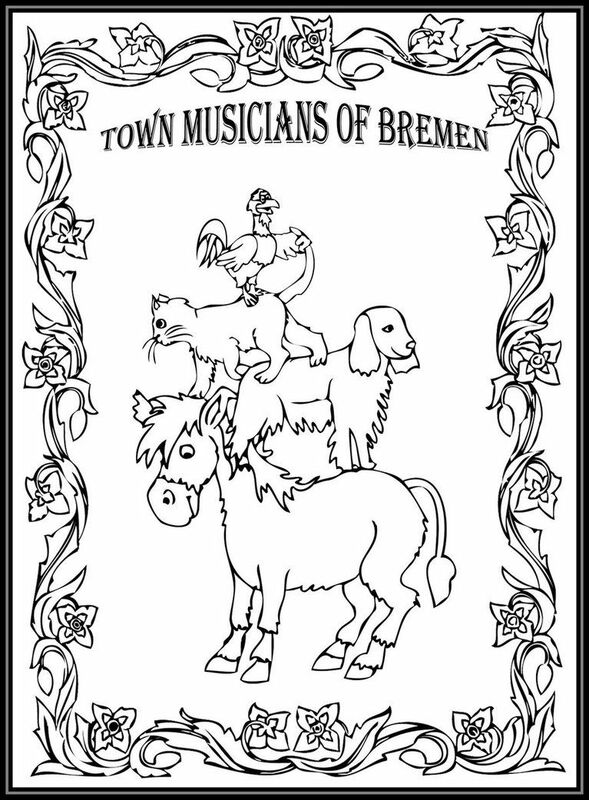 Here’s a picture of the local barber shop for your child to color. Has he had his first visit yet?